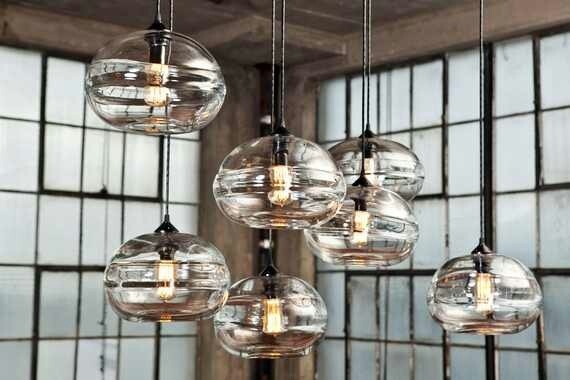 A trend is momentary style. 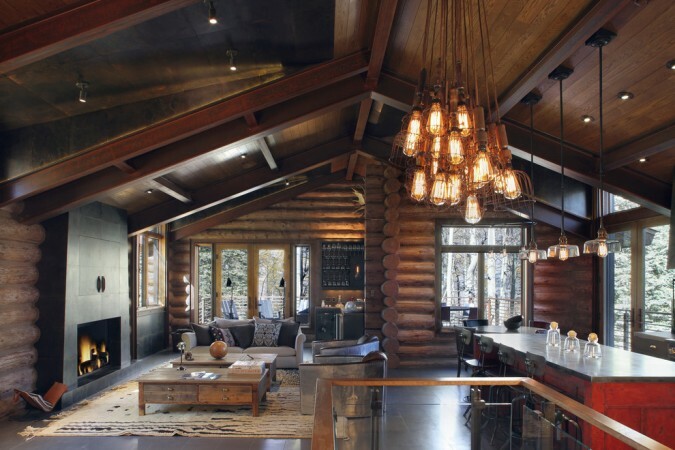 You can love it or hate it. 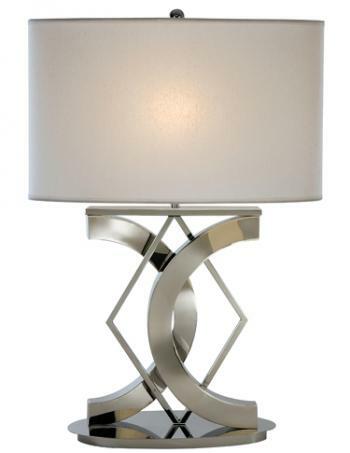 You can choose to embrace the trendy for your home or wait until the next new hot item comes along. 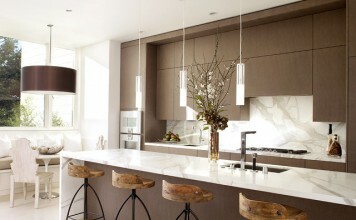 But one certainty with trends is that they can give you a reason to update your interiors. 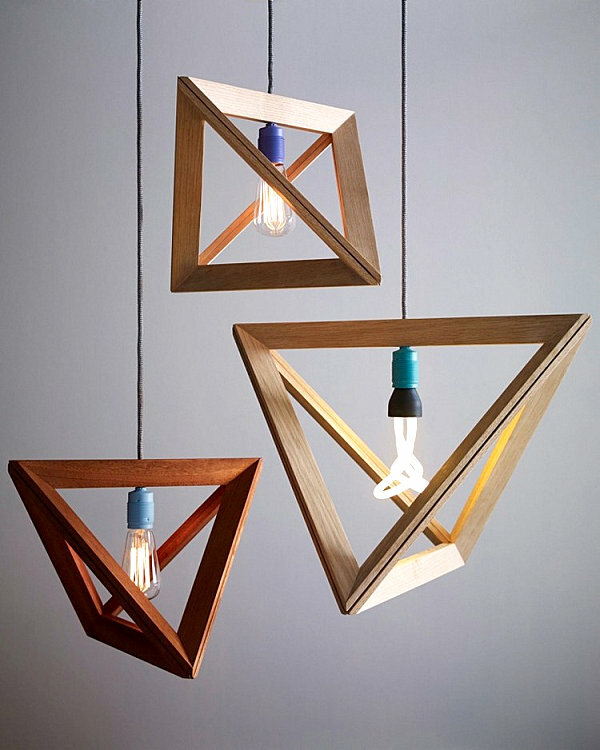 Here are seven of 2015’s trends that are gaining momentum and that you might just love. 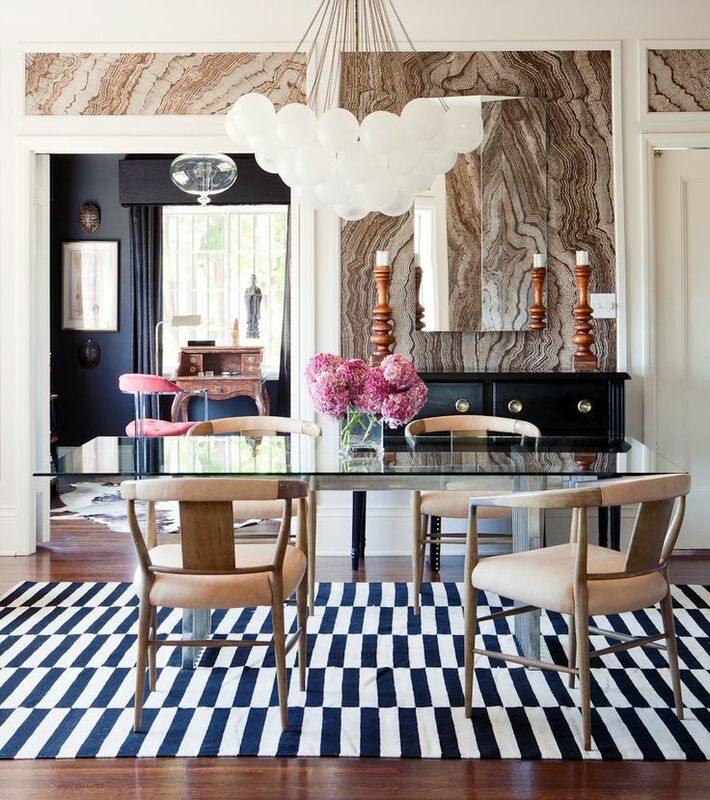 The marbleized motif is showing up on walls, floors, fabrics and decorative accessories. 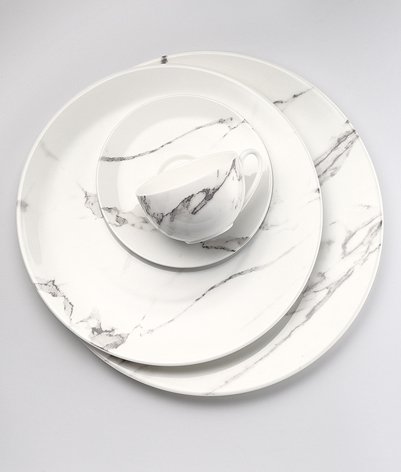 Either faux or the genuine item, marble is a long-standing favorite for many. 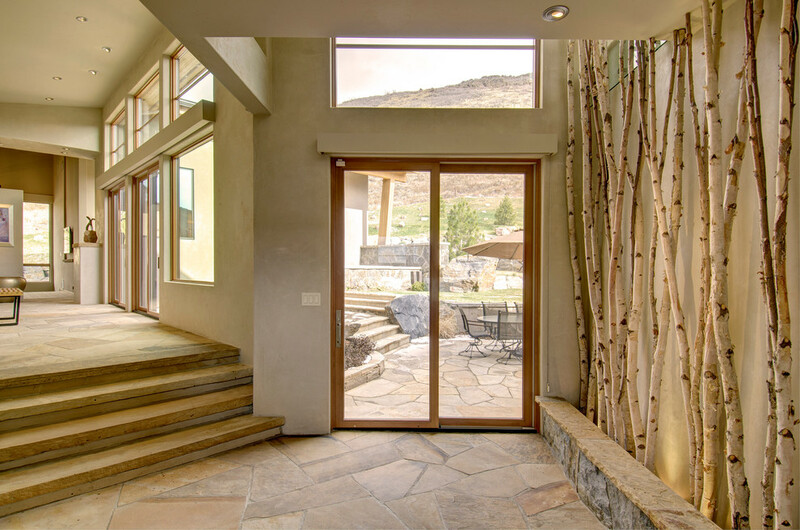 It can be used to enhance your floors, walls and countertops. 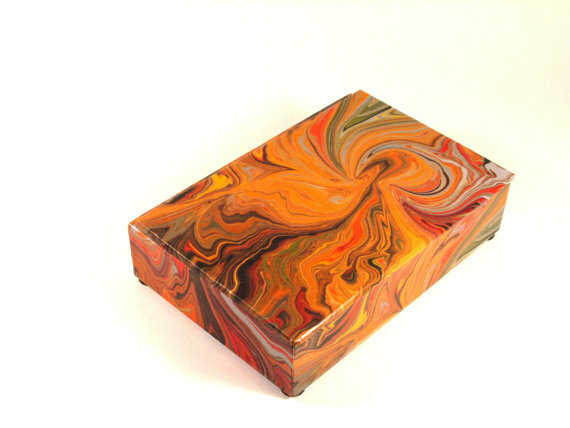 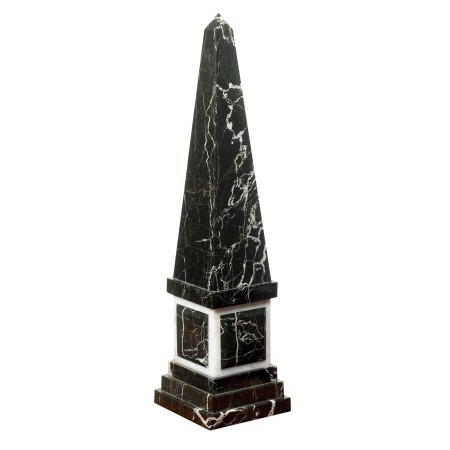 The variety of patterns and colors of marble can create unique accessories for your home. 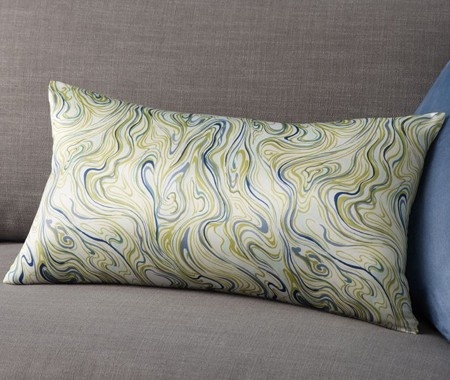 Textiles and decorative items with the marbleized effect look great throughout the home. 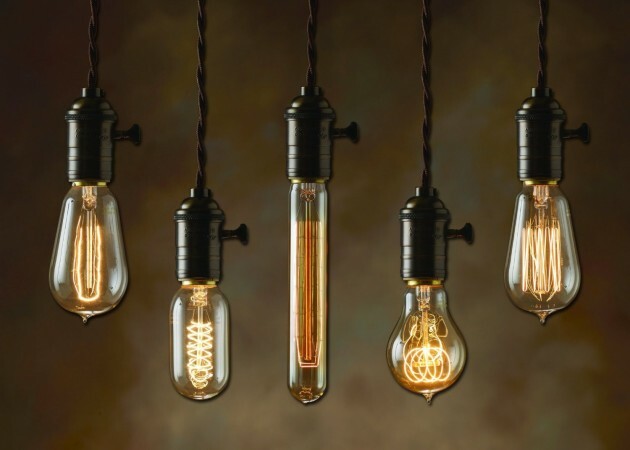 The Edison bulb is a vintage filament type bulb that fits nicely into the very popular industrial style of decorating. It has both a modern and vintage vibe, mixing well with all styles from primitive to modern. 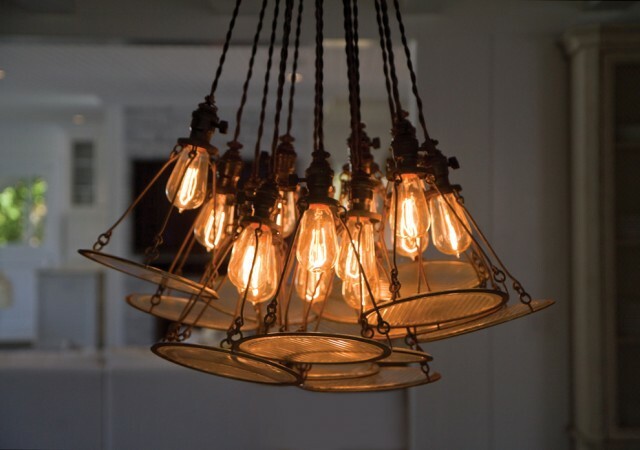 Light fixtures that utilize and are created around the Edison bulb are generally constructed of vintage wire, glass or simply hang from cord or chain. 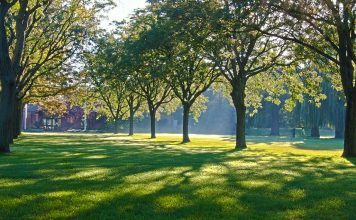 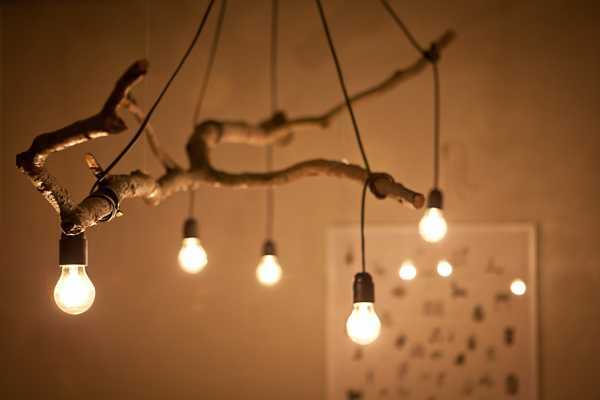 Nature is always in style. 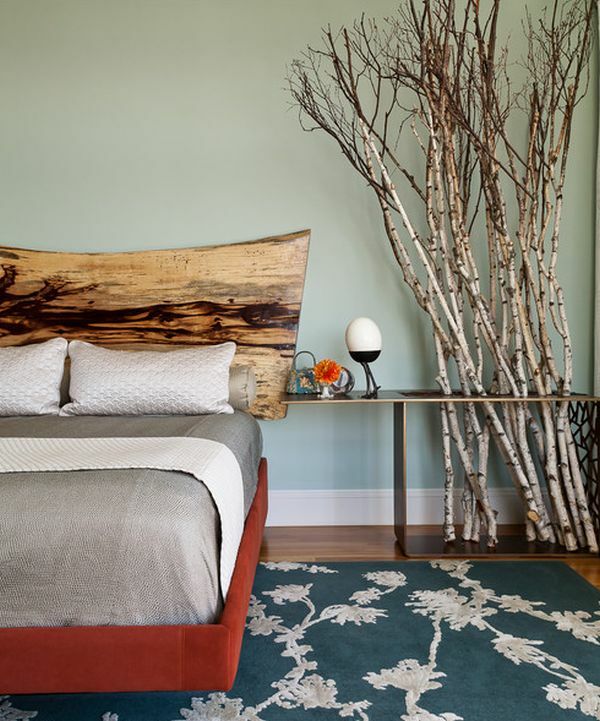 Infuse some nature in your interiors with branches. 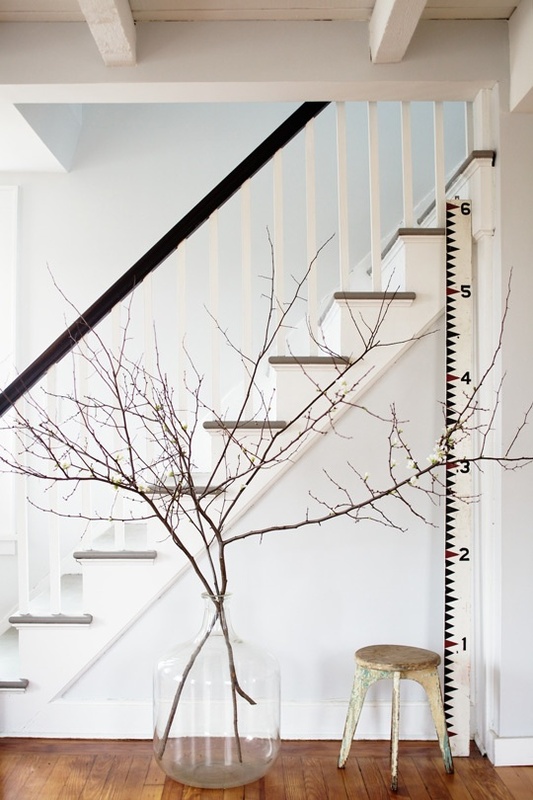 That’s right…even simple branches from your back yard can become decorative accents. 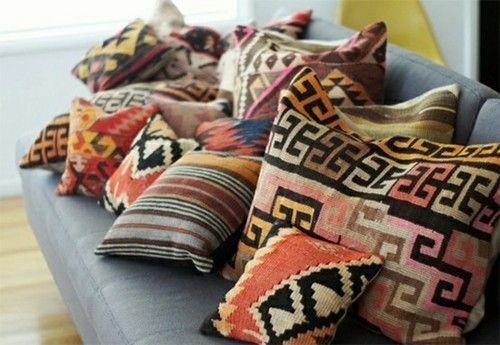 Place them in decorative containers, lean them against the wall or make a headboard out of them. 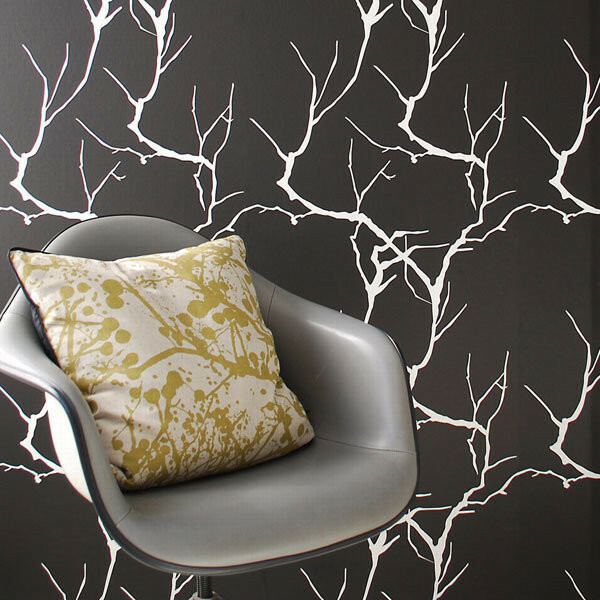 Wallpaper with the branch motif makes a great backdrop in a room as well. 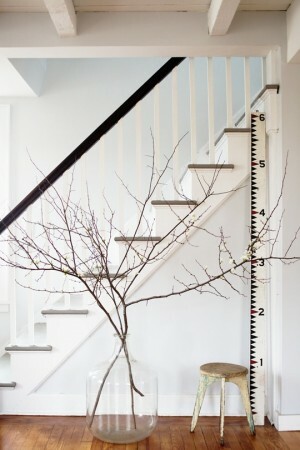 Branches are appearing in the home in a myriad of ways. 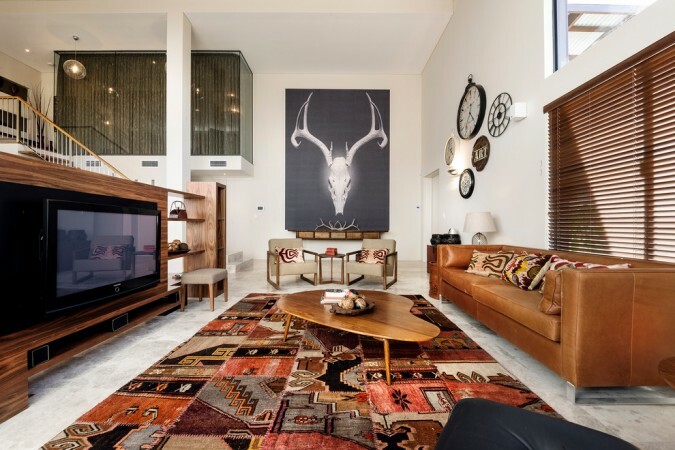 Statement rugs are those that make an impact on a room. 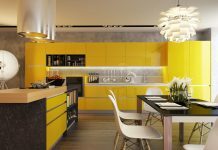 They stand out because of their color or design. 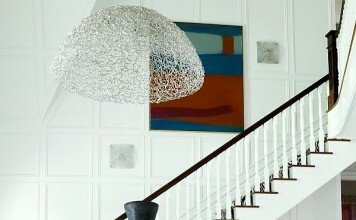 Area rugs bring a room alive and add dimension, texture and color. 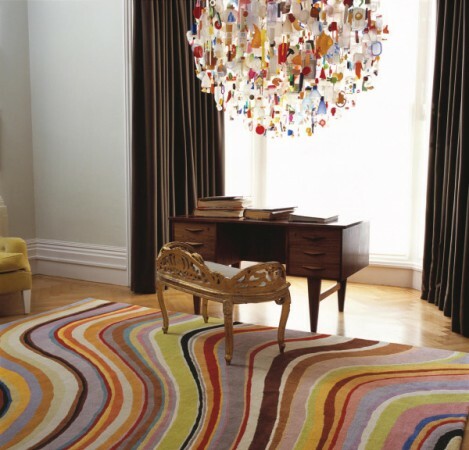 When designing a room, choose the rug first and use it as a guide for selecting colors. This will pull the room together for a cohesive look. If you find a room missing something, try adding an area rug that really stands out to give your room a fresh boost. 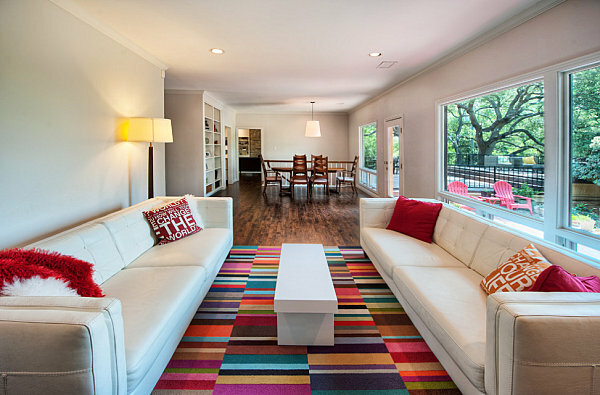 Use pillows, throws and accessories to mirror the colors in the rug. 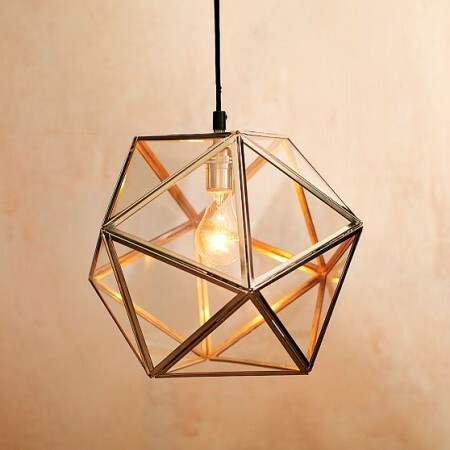 The geometric trend is winding down for interiors in general, but lighting has taken on a new shape. 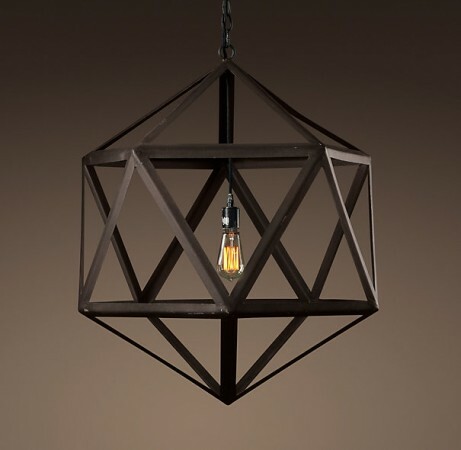 Geometric lighting fixtures are an appealing home addition. 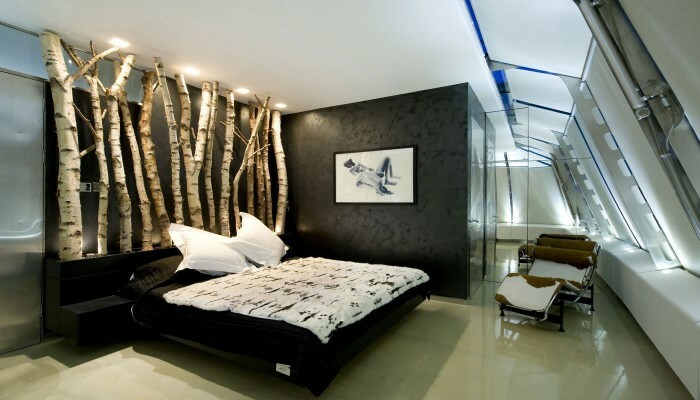 They give a modern flair to rooms and are simple in design. 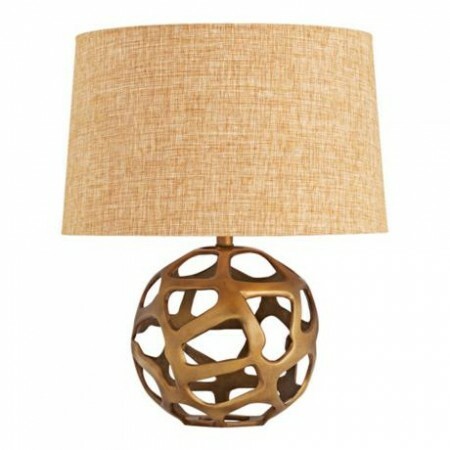 Orbs, octagons, triangles and squares are turning up the light volume in stylish and chic ways. 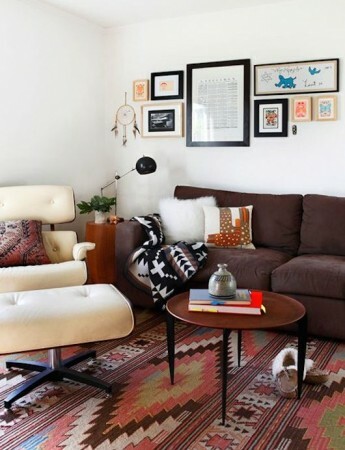 The worldly, well-traveled, bohemian vibe is going strong and that includes tribal prints. 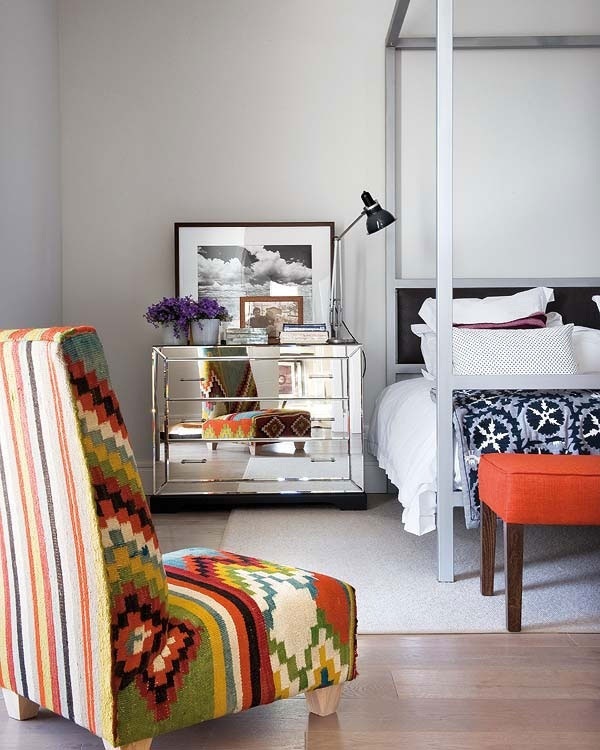 Upholstery, blankets, rugs and other textiles give rooms a spike of color and texture. 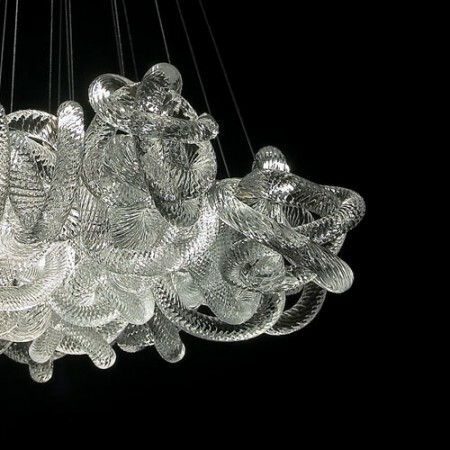 They conjure images of other lands and cultures, either dreamed of or remembered from travels. These vibrant patterns create a home that is warm and welcoming. 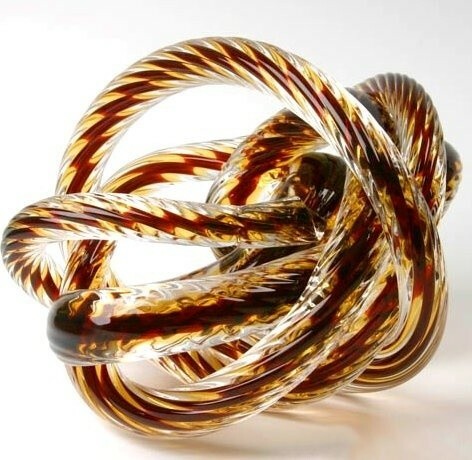 Something as simple as a knot makes a very complex and unique decorative accessory. 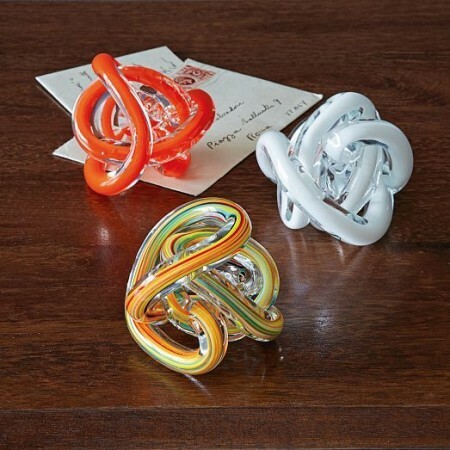 Glass knots are a popular trend for tabletop embellishment. 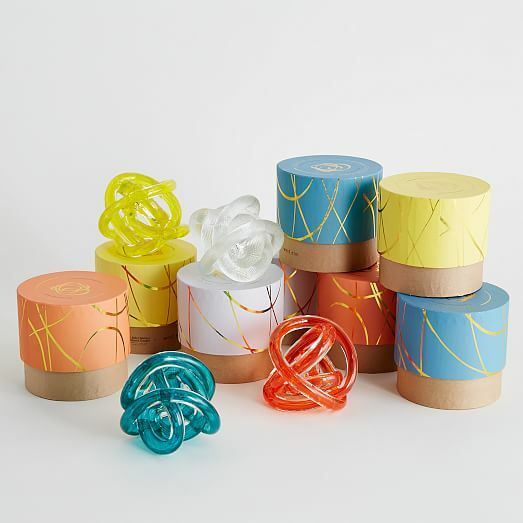 A variety of colors, textures and sizes make these gems fun and quirky additions to your bookshelf, desk or tabletop. To take it a step further, enjoy these interesting designs in lighting as well. Chandeliers with the knot design make a statement. 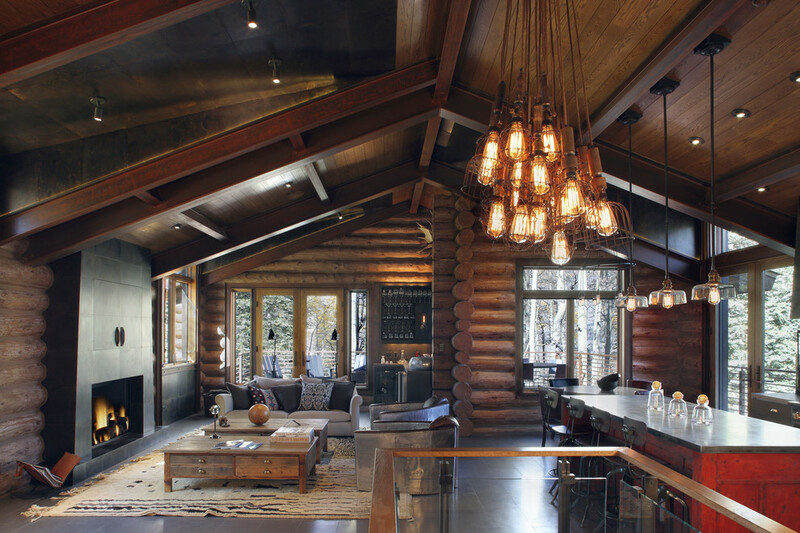 So, marbleized accents, Edison light bulbs and fixtures, branches, statement rugs, geometric lighting, tribal prints and knots. These are a few of the 2015 design trends that are showing up in homes. 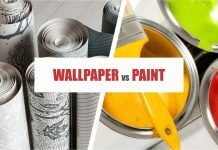 Enjoy one or all, whether you are decorating from scratch or just updating. 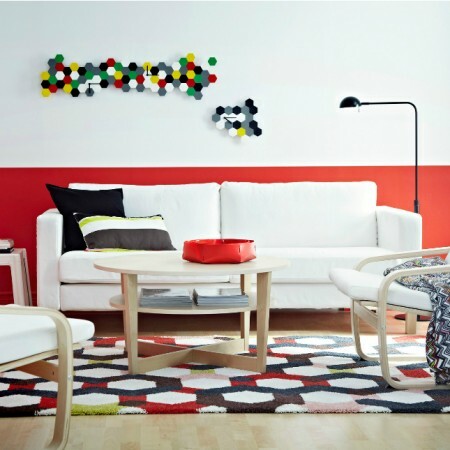 Have fun and enjoy the moment as you explore these trendy decorating options.